A golf club head CG is one small point no bigger than the sharp end of a pin. Furthermore, this point represents an intersection of all possible balance points. All club head designs have varying CG positions. This fact is true for both woods and irons. Similarly, wedges and putters also have a specific CG. The center of gravity position in the club head is initially controlled by the height , width and depth of the club head. 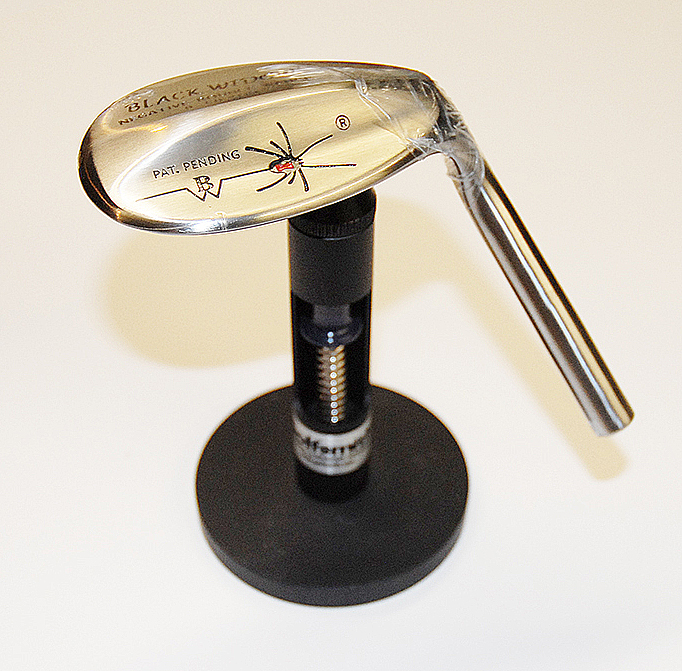 Whereby it is influenced by how much of the head’s weight is placed in different areas of the club head. The center of gravity is a single point inside the club head. Therefore, its location needs to be defined in 3-dimensions. Vertical CG location = how high up in the head the CG is from the sole. Horizontal CG location = how far over it is from the center of the shaft hosel. Depth CG location = how far back from the club face it is located. Center of gravity is not the club face “sweet spot”. These are two distinct principles.